Since 2011, April 30th is International Jazz Day, and just like the last three years we are taking over the world wide web airwaves of Ness Radio. 10 international selectors will provide you with 24 hours of Jazz grooves. MADONJAZZ (UK), The Audiofiles (BE), Nevill Mitchell (NL), Mo’Jazz(BE), Jazzcat (IT), Gelale (FR), DJ Jona (BE), Master Flow / Jazzysad(SRB), Dejan Šobot a.k.a. DJ Loptica (SRB), Simon Harrison & Andy Allen(UK). 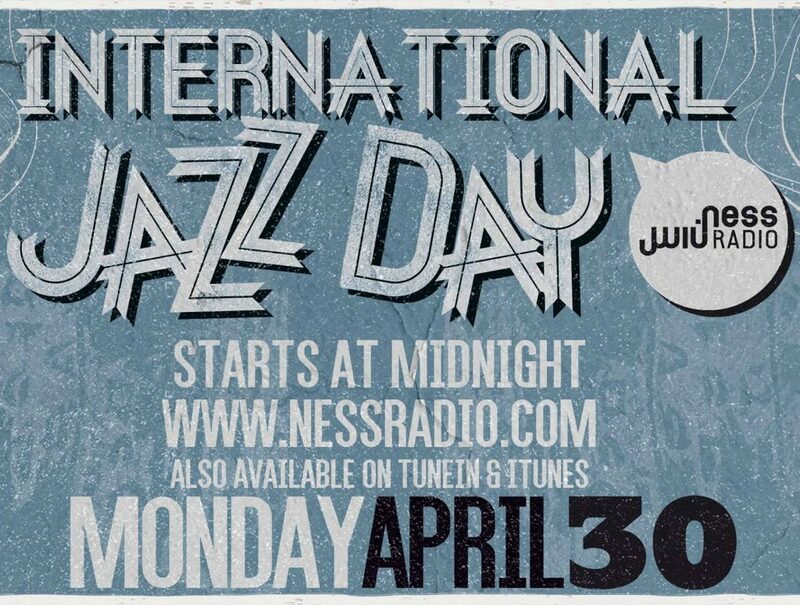 So tune in at midnight on Ness Radio, and celebrate International Jazz Day with us!